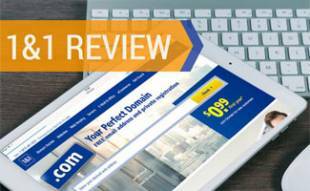 Home > Tech > Web Development > Web Hosting > HostGator Reviews: Is Cheap Web Hosting Worth It? Are you drowning in the sea of web hosting choices that are available? With hundreds on the market, it’s certainly a daunting task to pick the best web host for your needs. HostGator, one of the most popular web hosting services, could be just the ticket. HostGator provides a fantastic combination of affordable pricing and robust features and has a ton of different hosting plans for almost any type of website. 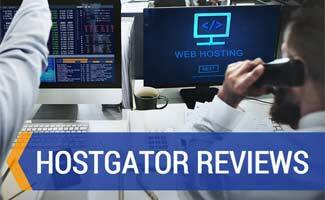 Read our HostGator reviews to learn more about what this service offers. How Do Users Rate HostGator? What Type Of Web Hosting Do I Need (Video)? Below are the pricing and tech specs for all of HostGator’s hosting solutions. Prices below are for the first year only. All shared hosting plans come with unmetered bandwidth and unlimited disk space. Cloud hosting gives you all the features of the basic web hosting plan plus 2X speed booster and 4X resources. All WordPress hosting plans come with free site migration, global CDN, unlimited HostGator email addresses and $100 in Google Adwords credit. All VPS hosting plans include two free IP addresses, advanced server features and more. Use this link and enter the coupon code SNAPPY to get 20% off all HostGator hosting plans! 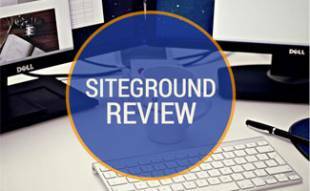 We’ve researched online user reviews about HostGator, and they’re across the board. See below for a sampling of positive and negative reviews we found from real HostGator customers. Shared? VPS? Dedicated? As technology advances, the more web hosting options grow. It can be confusing to figure out which hosting type you need for your business. Our hosting comparison article goes into the details, and the video below by GoDaddy gives you a snapshot of the differences. HostGator gives you a lot of bang for your buck with low monthly prices in their shared plans, especially their shared business plans. You get a lot for your money, including 24/7 tech support, site migration and much more. 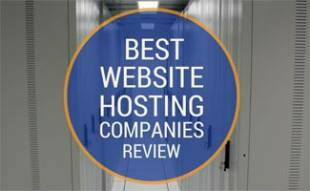 But how does HostGator compare to other hosting companies? 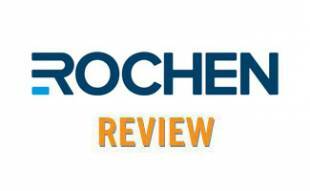 Find out our top picks in our regularly updated Web Hosting Reviews. Which web hosting solution would you recommend and why? The reason for disabling my site (again: without any warning, they just pulled the plug!) was apparently too high traffic – even though my hosting package ”Business Cloud” was supposed to have unmetered traffic. Even after asking several times, HostGator would not explain in detail why my site was disabled (the traffic had been on the same level for past few months). I migrated my travel website to another web hotel as soon as I possibly could (fortunately that took only few hours with little expert help). My new hosting provider has excellent customer support – and as a bonus my website is now loading multiple times faster than with HostGator! The cheap hosting also works and these hostings are better for the small-scale websites or for them who starts a new and fresh website for the first time and do not know all the aspects of it. For a newcomer choosing a cheap and small budget domain and hosting is good for them. Interesting the hosting plan for WordPress comes with free migration. That’s migrating your existing WordPress site from another hosting platform I assume? Not migrating from a different CMS? Thanks for your question! Yes, it’s free to migrate an existing WordPress site to HostGator’s WordPress hosting.